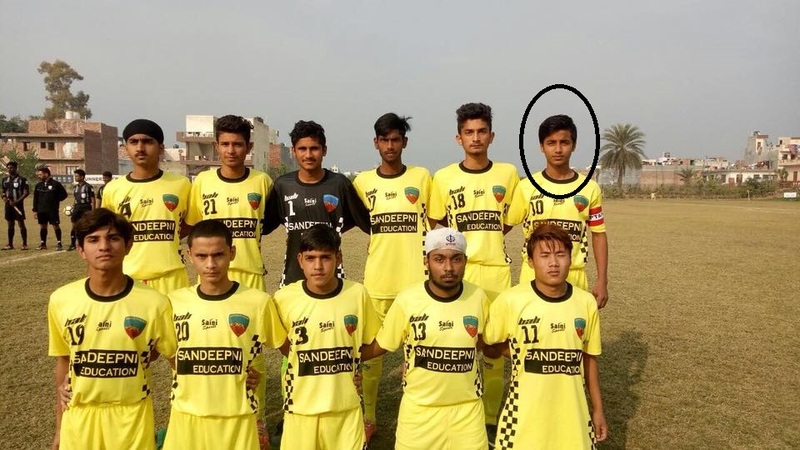 Captain of United Punjab’s U15 team Harsh Vardhan (in circle) Got selected for U-14 Indian national team. He went to China with his team. The left footer player with good physique selected for U14 Punjab team last season (2017). We wish him best for his future endeavors.